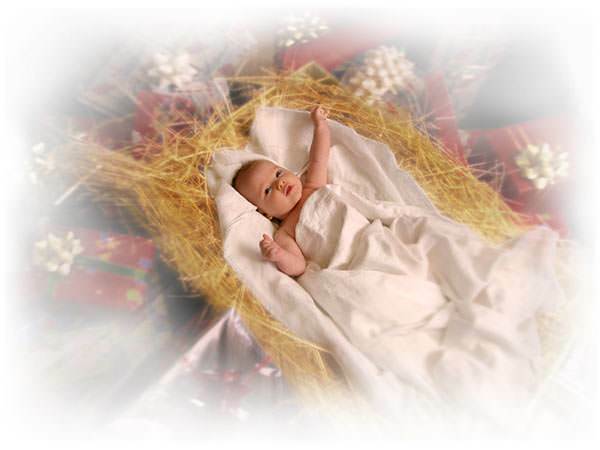 In the days when Jesus was born in Bethlehem, babies were not named until they were eight days old. Now Mary’s wonderful baby was eight days old, and it was time for him to be named. Of course they named him Jesus, even as the angel had told Mary before he was born. 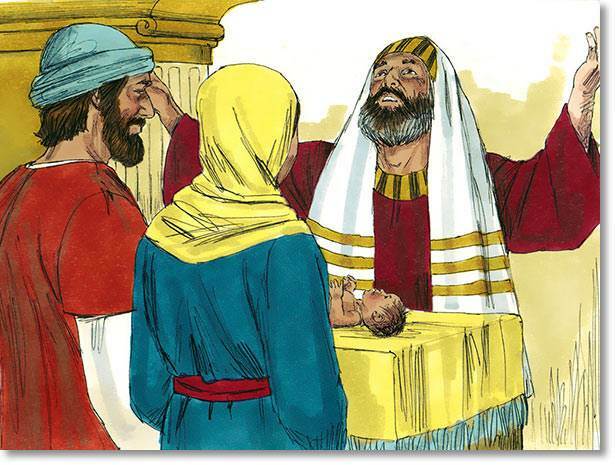 When Jesus was a little more than a month old, his parents took him to the temple at Jerusalem, so that the minister there might bless him. 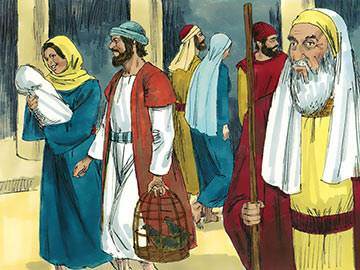 In the city of Jerusalem there lived an old, old man named Simeon. 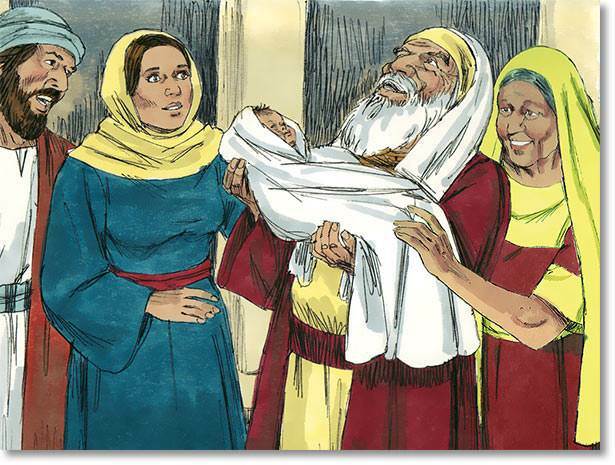 All his life Simeon had been looking for the king who was to come. When he saw how unhappy the people were, it seemed to him as if all the world was in darkness, and the coming of Christ the King would be like a great light, showing them the way to live in happiness and peace. God had said that Simeon would not die until this One who was to be like a shining light should come. 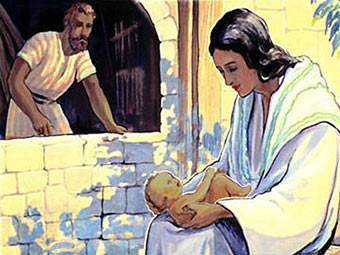 Now Simeon knew nothing about the birth of the baby Jesus in Bethlehem. The angels had not told him that Jesus was the King. 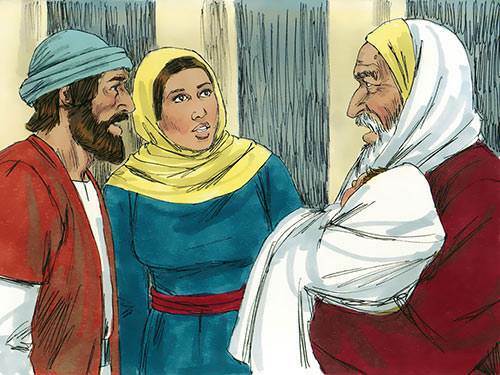 But on the very day when his parents brought Jesus to the temple, something seemed to whisper in Simeon’s heart, “You must go to the temple today.” So that is how it happened that when Mary and Joseph were there with the baby, an old, old man came up to them. It was Simeon; and when he saw the baby Jesus lying in his mother’s arms, all at once he knew, without having to be told, that here was the one for whose coming he had longed and prayed these many years. All his life long, the one thing Simeon had desired above all else was that Jesus Christ would come to bring salvation to the world. 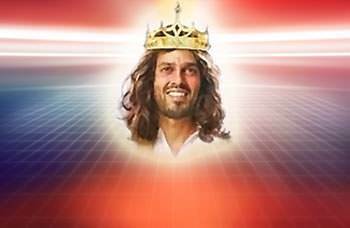 And when he looked at Jesus he knew he was Christ, the King. 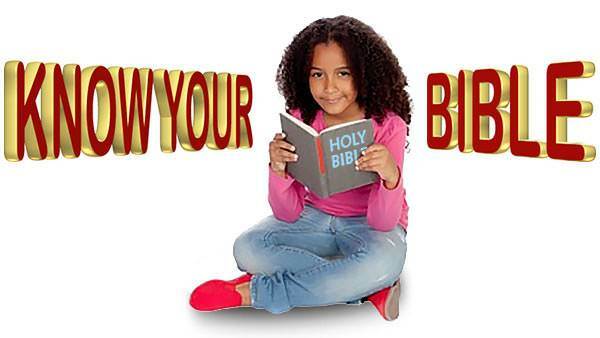 And while Mary and Joseph were marveling at the words that were spoken concerning him, Simeon blessed them. He spoke to Mary, Jesus’ mother, about the wonderful life that Jesus would live, showing people how to live, just as a light in the darkness shows us our way. All this was soon after the first Christmas Day, and many, many years ago; but ever since then, wherever people have known that Jesus was Christ their King, they have been happy. That is why we remember the birthday of Jesus Christ each year. It is because his coming has brought happiness to the entire world that we keep Christmas now by bringing happiness to those we love.